According to a new report from The Wall Street Journal, Apple Music has now surpassed Spotify in paid US subscribers. The change is seen for the first time since Apple introduced its online music streaming platform. While both music streaming services do not share their numbers of subscriptions, the WSJ states that its sources familiar with the matter have confirmed that Apple Music has overtaken Spotify in the race for paid subscribers in the US. Let’s dive in to see some more details on the matter. 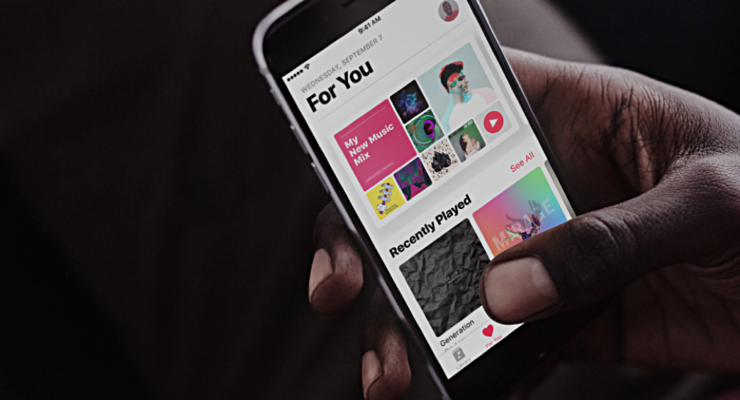 Apple’s music streaming service reportedly had 28 million subscribers in the US at the end of February. Spotify, on the other hand, possessed 26 million, a solid 2 million less subscribers. In addition, Apple Music’s growth rate is also greater than that of Spotify. However, Spotify has more users in the US when it comes to non-paid accounts, but these don’t account for much in terms of revenue generation. Overall speaking, Spotify still takes the lead, but its growth shows trails while Apple’s platform sees a consistent growth. The platform also appears to be more sustainable and profitable. Previously, during Apple’s earnings call for the first quarter, the platform amassed 50 million paid subscribers. If the trend keeps up, we will probably receive further information during the Q2 earnings call which is scheduled for April 30. Today, we also learned that Apple has reduced its prices in India for its music streaming service. The attempt will greatly boost the overall user mark against Spotify. Furthermore, Apple is also expanding support for the service in Amazon Fire TV in the UK. The company’s smart speaker also saw a $50 reduction in price which will encourage more users to make use of its functionality. There will be more to the story, so be sure to stay tuned in for more. This is all for now, folks. What are your thoughts on the subject? 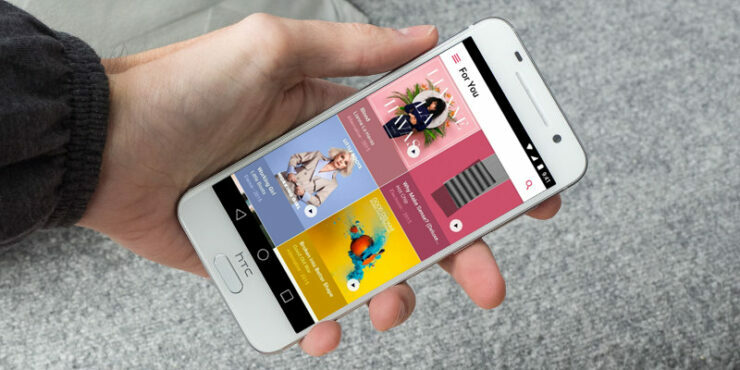 Are you an Apple Music subscriber or Spotify? Let us know in the comments.